Great, did I get your attention? When I first started, I thought I had a good understanding of the practice of medicine. Boy, was I wrong! The medical industrial complex contains mountains of bureaucracy, tons of regulations, thousands of policies and to top all that you have to practice medicine safely and not harm anyone, especially yourself. Large super private practice groups, private equity firms taking over entire specialties and the acceleration of the hospital group employment model have changed the delivery of medicine for the foreseeable future. I have and continue to struggle with many of these changes. Many physicians despite these circumstances have flourished under these conditions where others have struggled. What are their secrets? What can we learn from them? 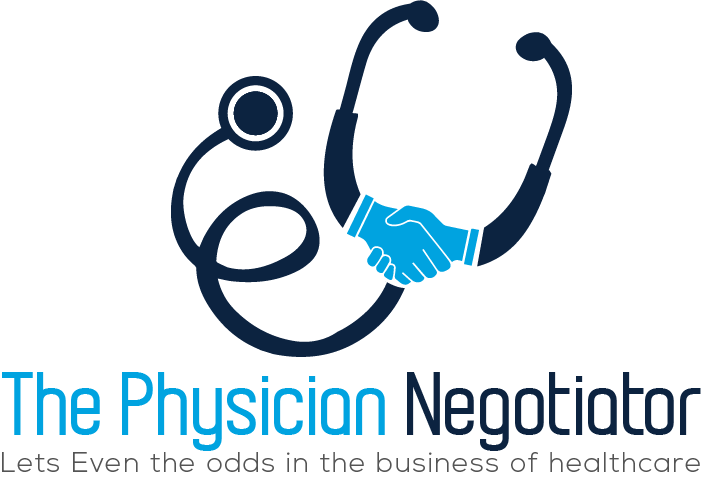 THE PHYSICIAN NEGOTIATOR PODCAST explores the strategies from these amazing people and will hopefully help us become PHYSICIAN NEGOTIATORS.